Jordan – an ideal place for a family vacation! The beauty of Jordan lies in its mountains and beaches, castles and ancient churches, the urbanity of its people, and the richness of its culture which makes it the ideal place for a family vacation! Jordan is well- known for the warmth and friendliness of its people. Anywhere and everywhere you go, you will always find someone to assist you. Jordanians have always been eager to open their door and welcome visitors to experience their remarkable country. Jordan caters to the vacationer who likes to combine a visit to an ancient site with a relaxing swim – so both the aspects are well taken care of. 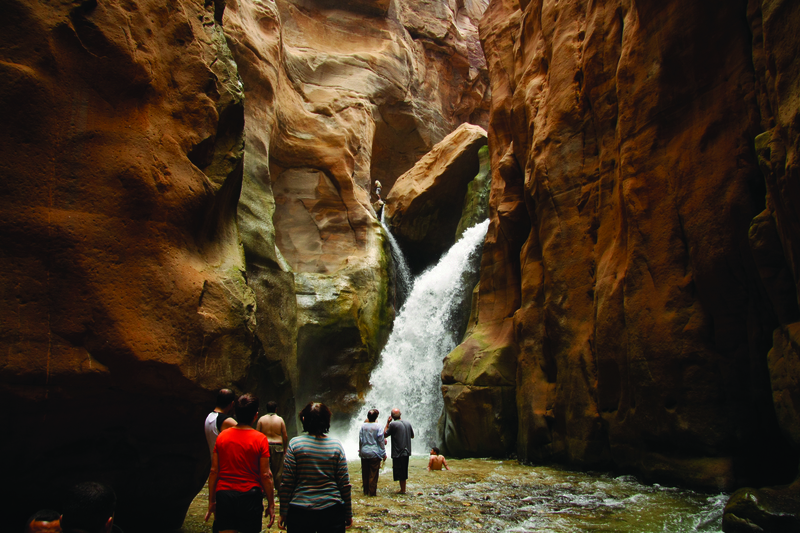 The activities and tourist locations make Jordan a country well-suited for tourism. 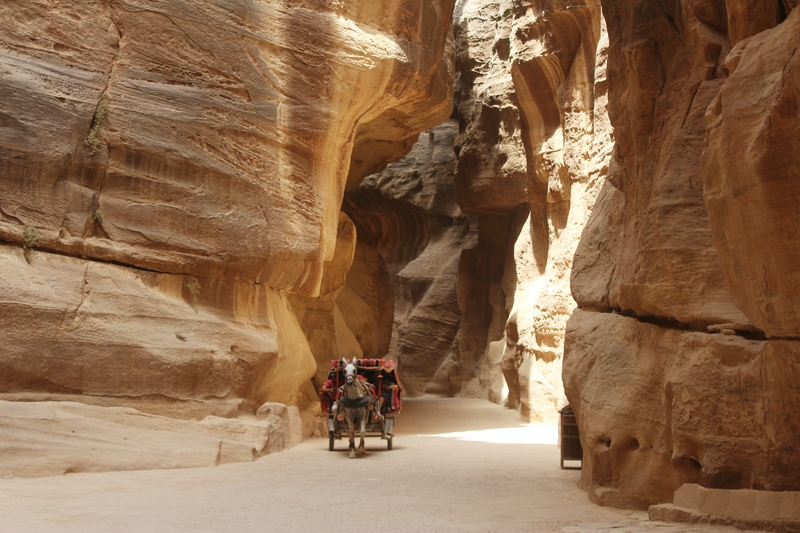 From visiting the ancient site of Petra; camping in Wadi Rum; snorkeling in the Red sea; floating in the Dead Sea; mountain climbing in Wadi Mujib; to just shopping; these are just a glimpse of the complete set of activities available in Jordan. 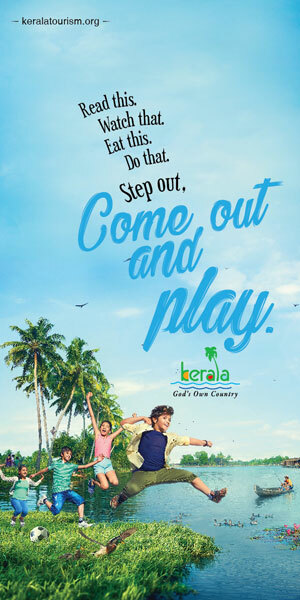 The country is blessed with a fantastic climate all year around, with Autumn and spring being especially pleasant to visit.